Summer is a great time to be outdoors. Make it better with our bug banisher stick. 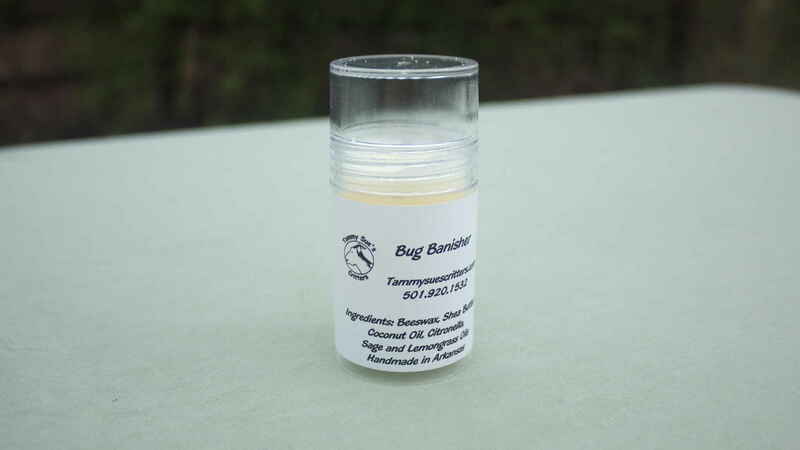 Made with natural bug repellents such as citronella, sage and lemongrass oils, the bugs will be looking for someone else to bite. Beeswax, shea butter and coconut oil make this stick fantastically creamy and easy to put on. Get yours today!